EarthCoin Global Volunteer Development Network Committee&Foundation – Assist every country to promote the earthcoin! 50-100 to assist the development of each country，welcome to join! 50-100 to assist (Committee members) the development of each country，welcome to join! 500 to assist (members) the development of each country，welcome to join! The EarthCoin EAC must be analyzed from the whole Earth’s pattern. 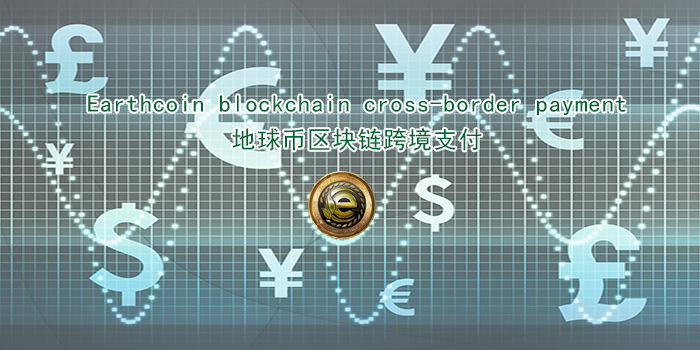 Vigorously develop markets in Australia, Brazil, Japan, the United States, India, Singapore, Canada, Malaysia, the European Union and other countries to encourage the use of Bitcoin/Earthcoin. Welcome everyone to speak positively. It is best to translate into the corresponding country’s language in Chinese. Earthcoin EAC Global Volunteer (Volunteer) Development Network Committee earthcoin.earth Welcome friends who are proficient in various foreign languages! Help each country develop their own local coinage community to promote the development of the coins! We hope that we can really raise some earthcoin to develop the fund, engage in the development and operation of the earthcoin, and commit to truly become: the global village, the earthcoin! Happy!